The team at Eximius have built a unique network of IT and Digital professionals who work with companies looking to develop new systems and channels or improve existing ones to maintain a competitive advantage in their marketplace. Our candidate network includes specialists in all the major ERP platforms as well as specialists within BI, Data Analytics and Data Visualisation. For companies looking to build their own bespoke solutions or for software houses Eximius can connect them with experts for all stages of the SDLC. 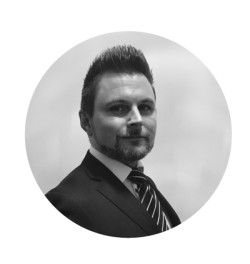 As well as software development the team at Eximius support clients looking to improve their online sales channels through various forms of digital marketing and engagement. Our consultants have been involved in improving online performance for household names within banking, financial services, retail, FMCG, telecommunications and media sectors. The team at Eximius work closely with our clients so that we truly understand what they are looking to achieve from their digital projects. Many of our candidates are also people that we have worked with across several years so it is also important to us that we connect them with the right projects for their career progression.